This 2600mAh external backup battery is compatible with just about anything, including cellphone, portable game console, GPS, and other portable device with USB connector. Powermat Wireless Charging System for HTC EVO 4G Phone. Enable your HTC EVO 4G with Powermat for the best Powermat experience. Place your HTC EVO 4G on a Powermat to charge. 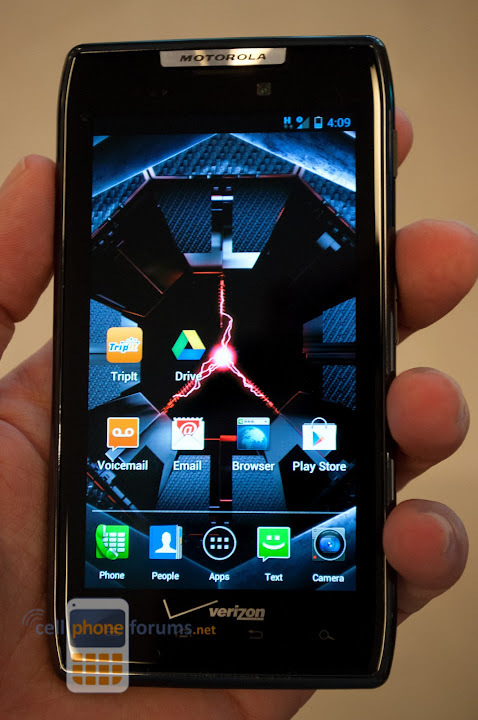 Verizon and AT&T have both touted their 4g networks as being the fastest, largest, etc. 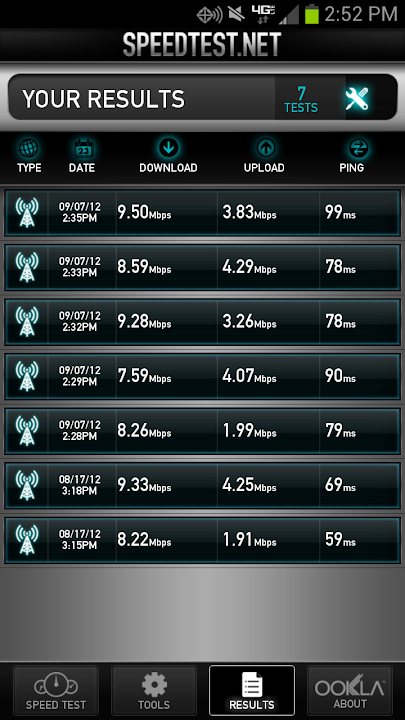 I conducted a speed test on two identical Samsung Galaxy S3 phones. The only difference between the two was the network they run on.